Essential oils are becoming increasingly popular as people realize how they can have a positive impact on their overall wellbeing. Essential Oils have been around for thousands of years and has been used for their emotional and spiritual properties and for cosmetic purposes. Essential oils have the unique ability to activate the limbic system – which is the system where emotions and memories are stored. The essential oils can support and balance your emotional life. Not just that, they promote wellness by being diffused, inhaled, applied to the skin, incorporated into massage and other health-promoting techniques. Essential Oils that come from food-based plants can also be used as delicious flavouring in food and beverages. There are many purposes for the Essential Oils such as balance your body and emotions, adding them to a bath, using them in massage sessions, for cleaning, for skin and hair care, to deepen your meditation and for spiritual practices etc……The uses are endless. The first step is to start using the oils on a regular basis and start to notice how positive effect it has on your overall wellness. 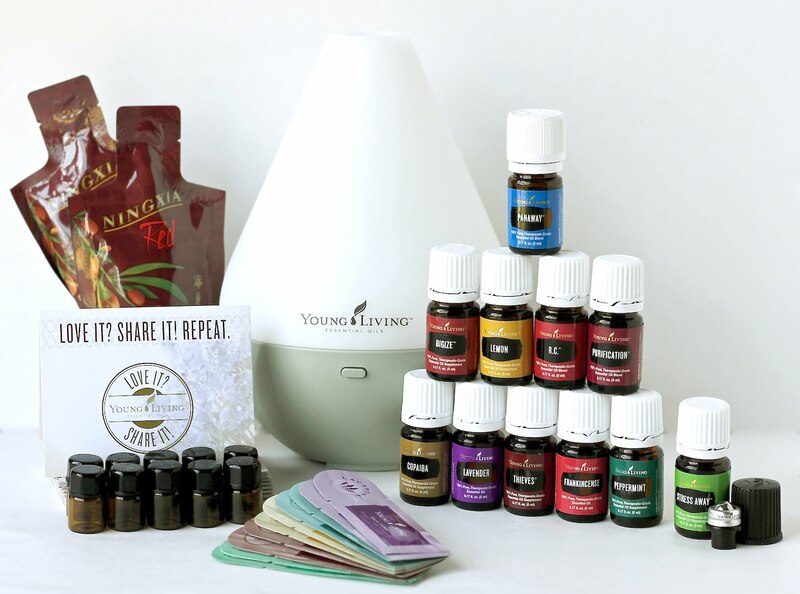 A great way to get started with Essential Oils is to get a Starter Pack. That is the best value and sets you up with a great set of oils and even a diffuser. 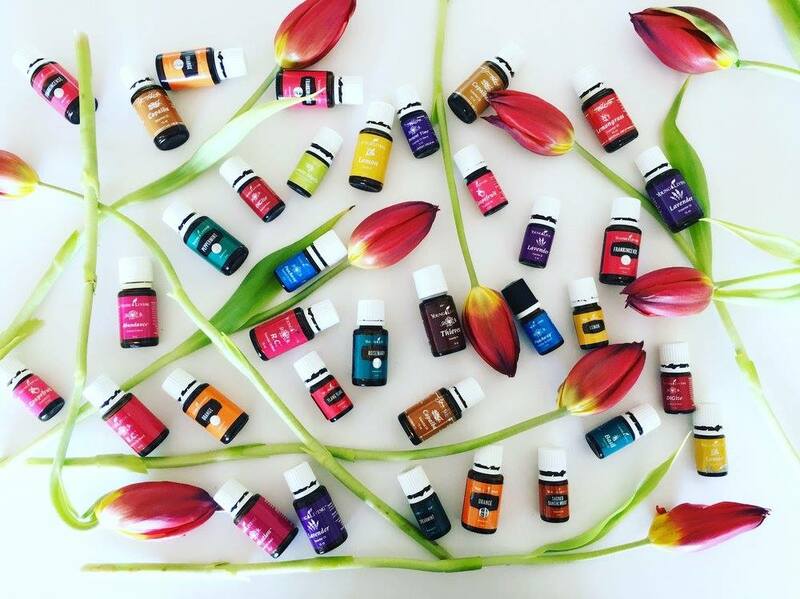 Fill in this contact form for more Essential Oils information, workshops and go into the draw of winning an amazing starter pack valued at $250!